Whatever your business, Rua can do it for you. Check out the sample websites below. see you something you like? Get in touch with Rua. Search engine optimization (SEO) is the process of optimizing a website so that it performs well in organic search. Ranking highly for search terms which are known as keywords increases the visibility of a website and leads to a higher number of visitors to the actual website. Put more simply, SEO will allow you to connect with those searching for your product or service and help turn them into customers. Web design is not just about a pretty website, its about showing the world your brand in a clear, concise and usable manner. At Rua Digital Media we create quality websites, tailored to your needs. We are passionate about web design and recognise the importance of creating a great first impression with the user, giving them an easy to navigate website that will keep your potential customers from leaving your site and searching for your competitors. 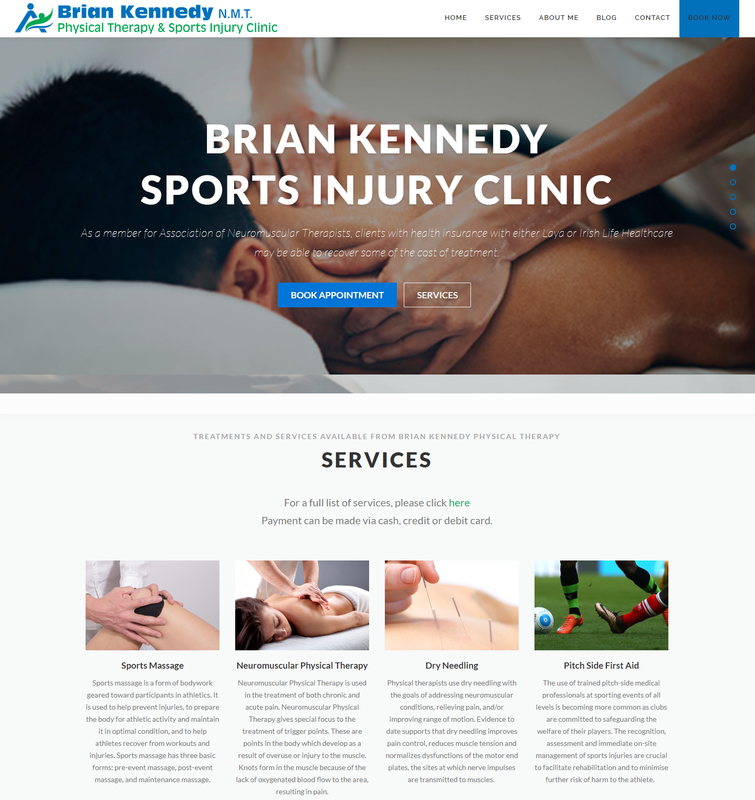 From hairdressers, to make to artists to yoga instructors, having a website can showcase your skills, inform your clients and make your life easier with an online booking system. Without a website its much harder to reach your potential customers! A Rua Digital site will get your business in front of the right people. 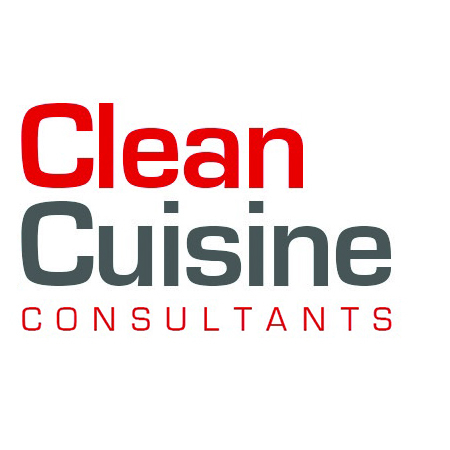 You can list your services, showcase your quality work to the world, share your reviews and allow your potential customers to request quotes and get in touch with the click of a button. Streamline your practice with an online appointment booking facility. Email niamh@ruadigitalmedia.ie for a quote. Make a great first impression and increase bookings with a clean, easy to use website from Rua Digital. If you'd like more info, don't hesitate to get in touch! MY NAME IS NIAMH AND I AM RUA. We are delighted with the new website! 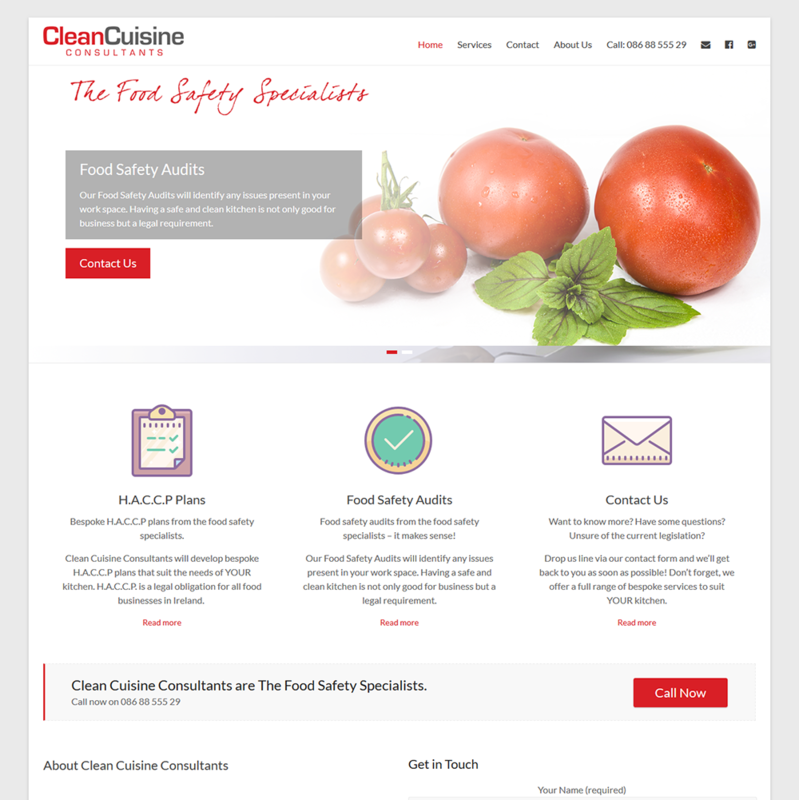 We have been wanting to create a site for the area for a while but it was always put on the back-burner. Now that Rua Digital Media have so kindly donated their time and expertise to building it, our dream is a reality! We can’t thank Niamh and the team at Rua Digital Media enough! I have been impressed with Rua Digital Media. It was great working with them. 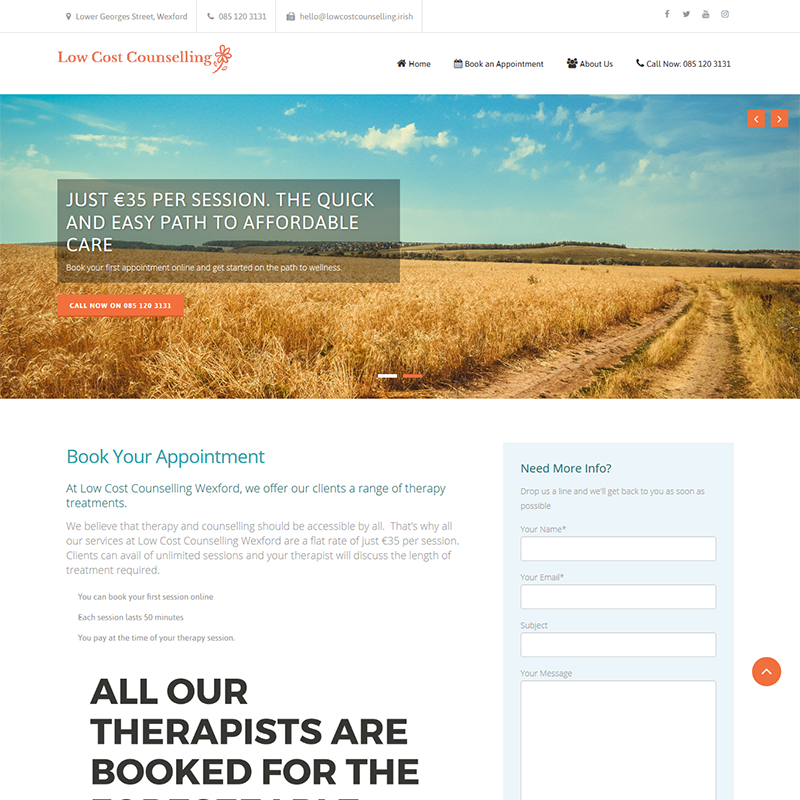 Rua created an easy to use website where our clients can book their appointments online. This has taken a lot of pressure of me as managing appointments, calling back people takes up quite a lot of time. Now that it is all automated, I can spend more time with clients. Rua Digital also setup our social media accounts and these have also been a source of new clients. I just don’t have the time to manage my businesses social media accounts so being able to leave it in Niamh’s capable hands has taken a lot of pressure of me so I can concentrate on the day to day running of my practice. By using Facebook effectively, I can talk to my clients directly and they can contact me anytime. This is important in my line of work. If you’re looking for someone to manage this aspect of your business, I would highly recommend Niamh. Love my new website. It’s everything I wanted and so much more. I priced a few other web design places but the prices were so high! Rua Digital Media were much more affordable and it was so nice to work with them. The website is so professional looking! Niamh has also helped me setup my social media accounts which is great! If you’d like more info or advice, please get in touch!